I advise technology companies from startups to venture- and private equity-funded companies as well as publicly-traded companies on a wide range of their commercial agreements. Often I prepare standard form of customer-facing license agreements and terms of service as well as channel and technology partner agreements. Once these start to engage with customers and partners, I assist with the negotiation, drafting and closing of these transactions. I was the General Counsel of a fast-growing software company and learned a great deal about the technology industry, and the software business in particular. Since then, my practice has been focused solely on the technology sector and I am like a virtual General Counsel to many of my clients. I am available for short telephone consultations, quick agreement reviews as well as larger projects, such as negotiating, drafting and concluding large customer, partner or supplier transactions. Almost every Sunday morning you will find me at my golf club playing in the same foursome that I have been playing with for many years. I like to work on my golf game through the week early in the morning or in the evening and also like to compete in tournaments from time to time. 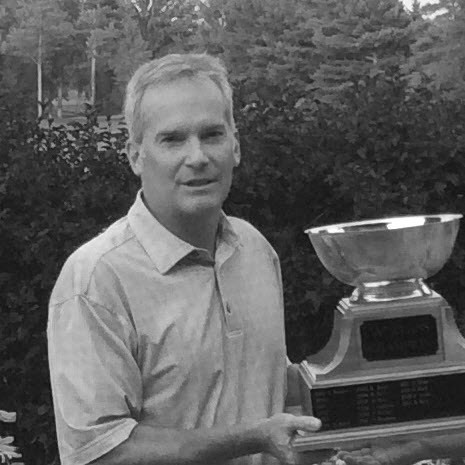 Last season, after many years of trying, I finally won my club’s A Flight Club Championship. If you are interested, I would be happy to tell you about every shot I hit that weekend.